A LABOUR CANDIDATE who featured in viral video in which she was abused while canvassing has gained a seat on her local council. 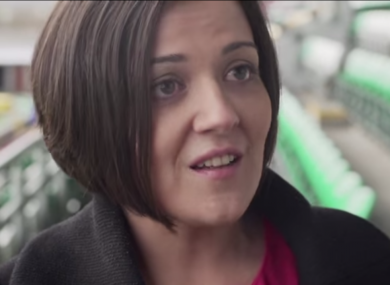 Martina Genockey, who was running in Tallaght-South, had her campaign overshadowed by a video in which local residents branded her a “Labour Traitor”. The Jobstown residents added that there wasn’t “a chance in hell” that they would vote for her. However, 740 people did, winning her a 9.4 per cent share of the vote and gaining a place on the six-seat LEA. Email “Labour candidate filmed being heckled while canvassing in viral video wins seat”. Feedback on “Labour candidate filmed being heckled while canvassing in viral video wins seat”.